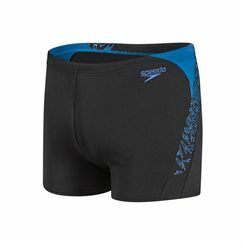 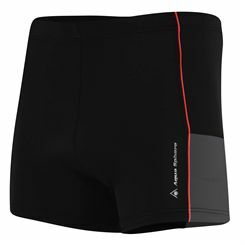 On Sweatband.com you can find deep discounts on clearance swimming apparel for women, men and juniors, including swimsuits, bikinis, swimming shorts, jammers and more. 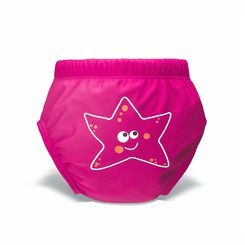 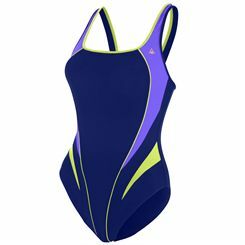 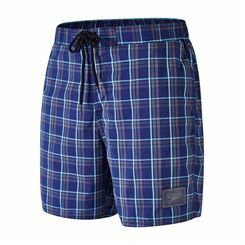 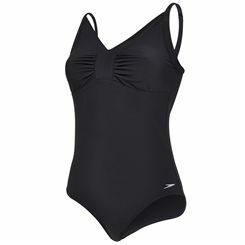 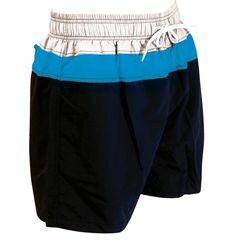 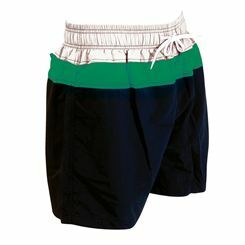 We offer good quality clearance swimwear from top brands at very attractive prices. 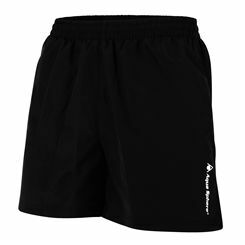 The overstocks are available in limited sizes and colours.